Ramakant of Rajnagar was one of a group of Odias stranded abroad a year or two ago, whom i had helped return home. 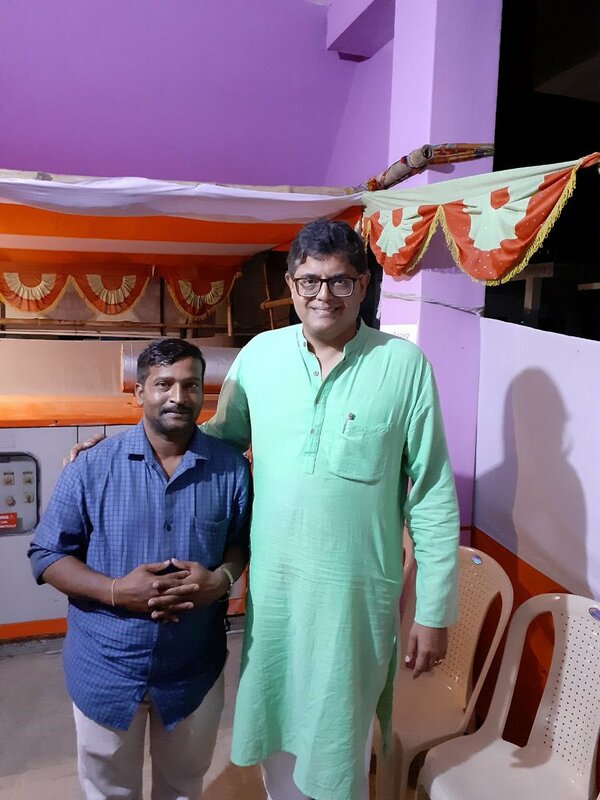 Tonight he came by my Kendrapada HQ to tell me he was campaigning for me in & around his Panchayat. He didn't want anything, just wanted to meet me. Accurate description of a day on the campaign trail with me. 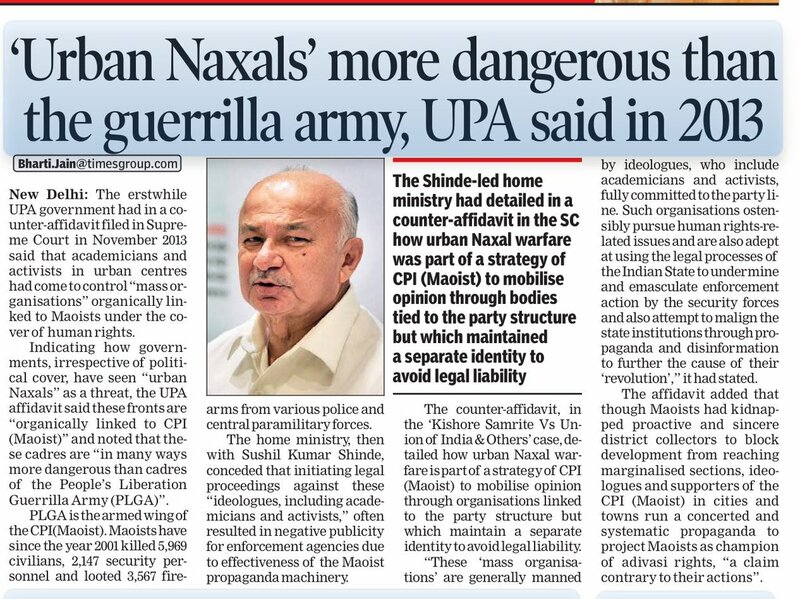 But i don't think it'll be easy, bcz of BJD's violence (plz chk TL) & planned malpractices in the last days! 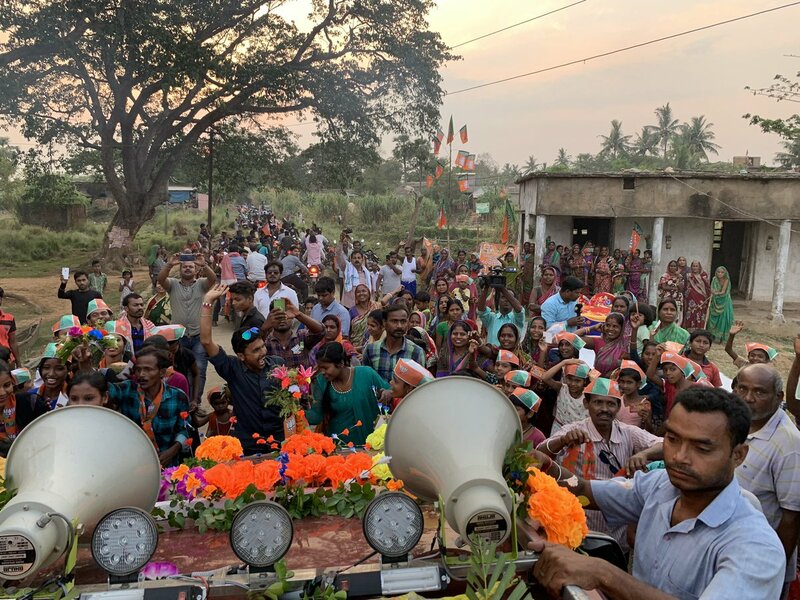 Pics from three of our road shows yesterday & today in Mahakalpada & Aali (Aul) segments of my Kendrapada. I strongly condemn the violence Odisha's ruling party has been resorting to, including on our rally this evening. Many nat'l media have visited Odisha for elections. Saw at best a passing mention (usually none) of the new phenomenon of political murders here (new for Odisha). 4 dead in 2 weeks. 3 of them BJP. Even for the 4th, the accused are 1 faction of BJD against a would be entrant. 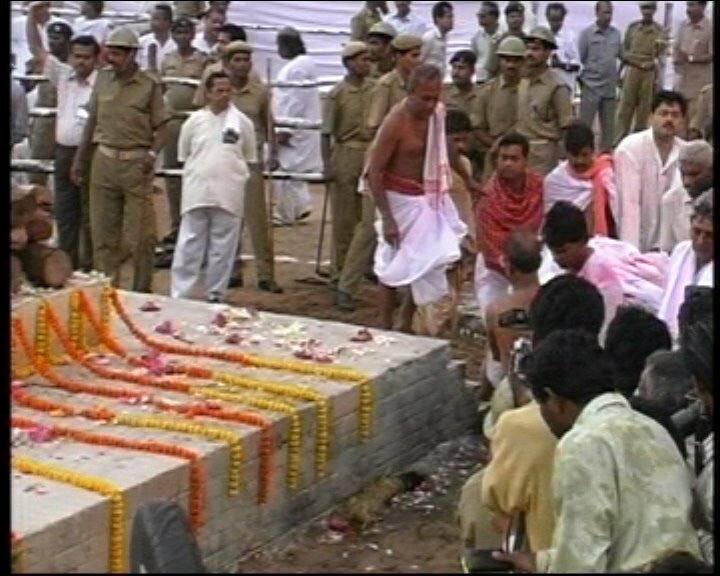 Tributes to #BijuPatnaik on his 22nd death anniversary. Aviator, industrialist, politician, he lived for Odisha. Our families were close, he was very fond of me & I was privileged to be a pallbearer at his funeral. I'm deeply grateful to @BJP4India President Shri @AmitShah Ji for appointing me Vice President & Spokesperson. I seek support & cooperation of all colleagues. I'm honoured to be nominated as a @BJP4India candidate for Lok Sabha. 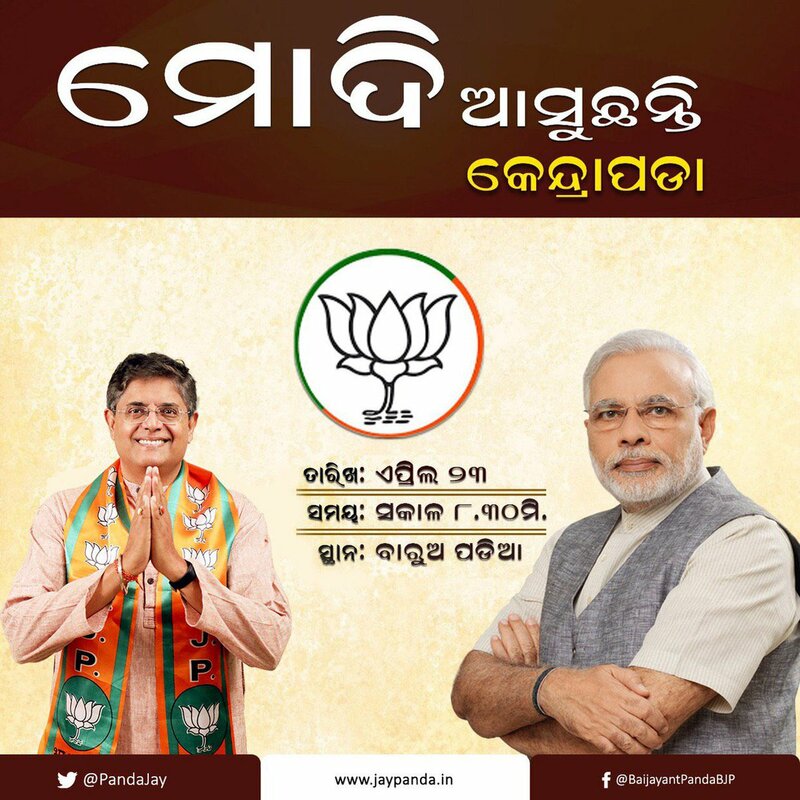 I am grateful to @BJPOdisha for proposing my name & PM @narendramodi& Party President @AmitShahfor reposing faith in me. 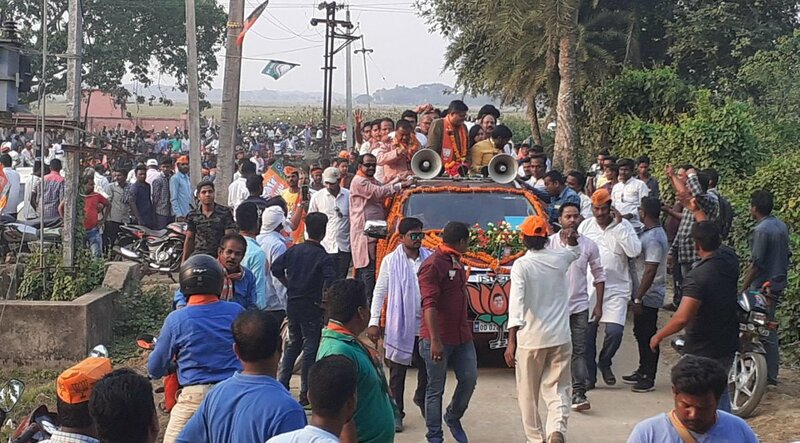 Some journalists trolled me for saying demonetisation was popular w/masses, then spent weeks in UP not reporting but campaigning. Next move? Welcome to @BJP4India Dr. Damodar Rout! Your decades with Biju uncle & long yrs in his cabinet & also his son's, did not aid you agnst harrassment when you exposed corruption at highest levels last yr & were expelled from BJD. Tweeple asking why pellet guns used in Kashmir aren't being used on #RamRahimSingh mobs: You know REAL guns are being used, already 28 dead?